We are always open to a new experience and are looking for new possibilities and partners. But this autumn was really hot for us with traditional events. 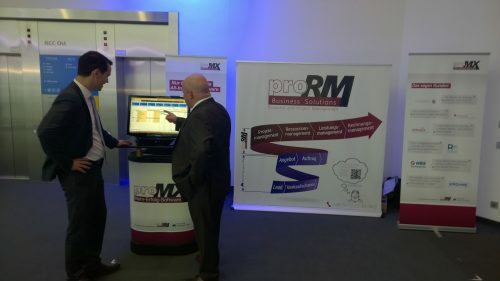 First of all, the proMX-Team attended the famous PM Forum, which took place in Nuremberg on October 28th and 29th. 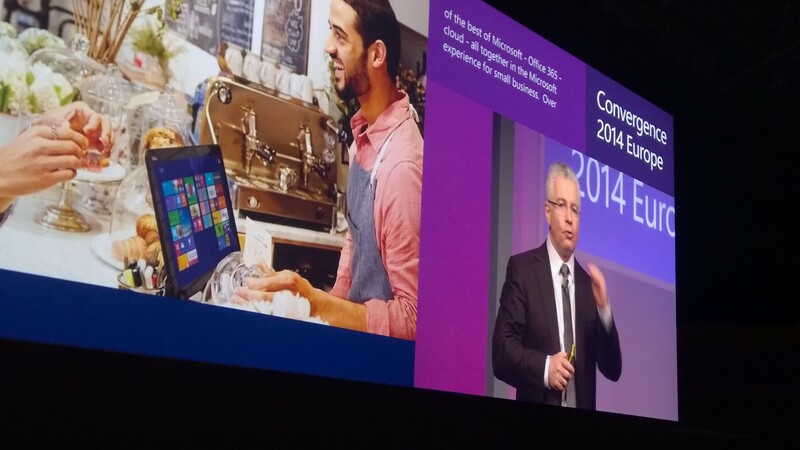 And the second event was no less exciting, but very important – Microsoft Convergence 2014 Europe. All the positive facts are below. First of all we would like to thank all our guests, who visited our stand and took part in presentations, discussions and gave very important feedback. However, we are even happier to welcome our new customers! 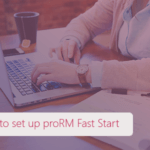 You are with us and we hope, your business will benefit from using proRM Business Solutions integrated into MS Dynamics CRM even quicker than you expect. And our Support Team will be always with you on this way. PM Forum was full of surprises and pleasant moments. Brilliant society, real professionals and a specific atmosphere of Forum made people closer, opened new business possibilities and allowed to build new a partnership. 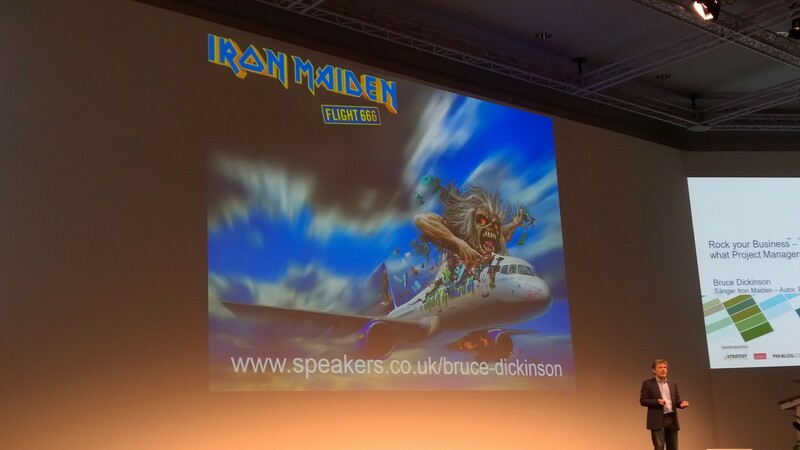 The real highlight of the event was a wonderful speaker, extraordinaire person, the successful businessman, pilot, but first of all the front man of Iron Maiden, – Bruce Dickinson. 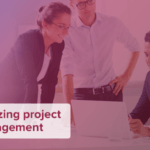 The project management in rock style impressed and inspired. What can the real rock star do better, if not this? One of the most important Microsoft events was stylish, bright and glitter. But as always! Microsoft Partners as a great family was again together. Best speakers, the best society, best ideas, best services and technologies. Everything was at one time in one location. Our special thanks for a great speech goes to Kirill Tatarinov, Executive Vice President of the Microsoft Business Solutions Group. This fact inspired our CEO – Peter Linke to invite our partners and friends to a great party. If you know Peter well you have no doubts about the place of the event! Of course, it was the Hard Rock Café! We were joined by partners from Spain, France, Canada, Scotland and UK as well as our customers (Jim Lenox from Grant Thornton International, UK, and Hermann Ramacher from AND, Germany). The mood was perfect and enjoyable. As a result, we are looking forward to establishing new partnerships in Morocco, Portugal, France and UK. We are grateful to everyone for this wonderful time spend together! Now these events are behind, but we are inspired and impatiently waiting for new ones!